Don't have time to finish voting in one sitting? No problem. Your vote is automactially saved. Voting has been extended! You can make changes to your ballot until 11:59pm on June 15th. One vote per person. 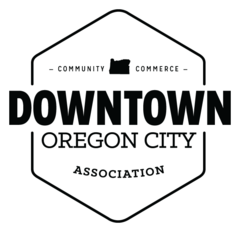 The Best Of Awards Ceremony, originally scheduled for June 13th, will now be held in conjunction with First City Celebration on July 14th. Awards will take place on the main stage. Finalists for each award will be notified which time slot their category will be announced.